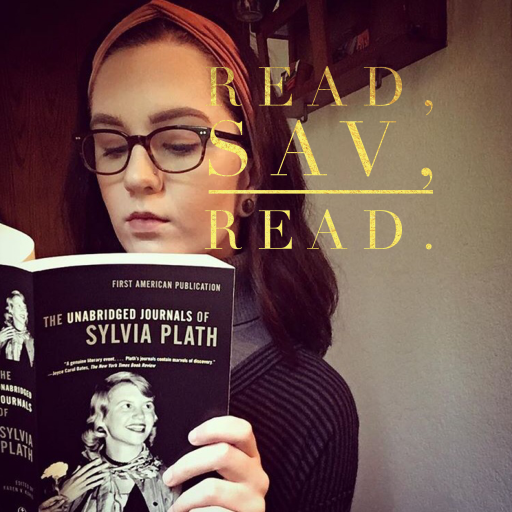 currentlyreading – Read, Sav, Read. Do you like to read one book at a time or read multiple at a time? As you can see, I identify with the latter. I’d love to hear what you’re reading right now or recently finished reading. Share your titles in the comments section below!